Coaches often talk about their desire to see certain changes in their players between one season and the next. In some cases, it’s as simple as a player regaining full health. In other cases, it could mean adding or losing weight in order to help reach optimal performance, or perhaps the player has to learn to play a new position. 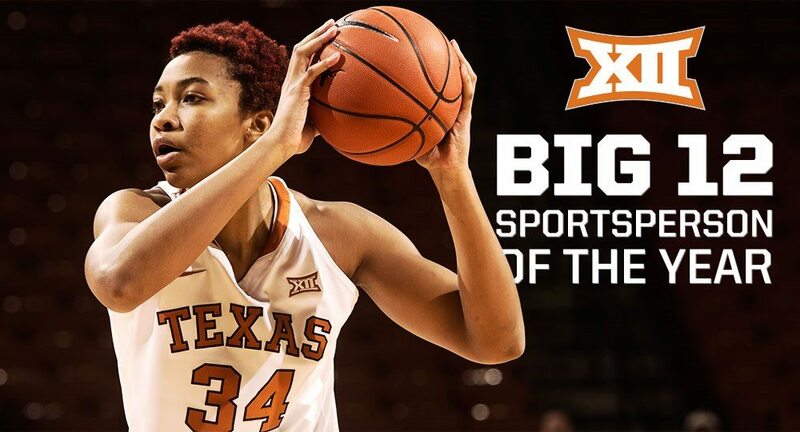 (...continued from above) Boyette already has had a memorable year, having won the Honda Inspiration Award, being named Big 12 Female SportsPerson of the Year and earning first-team All-Big 12 honors. 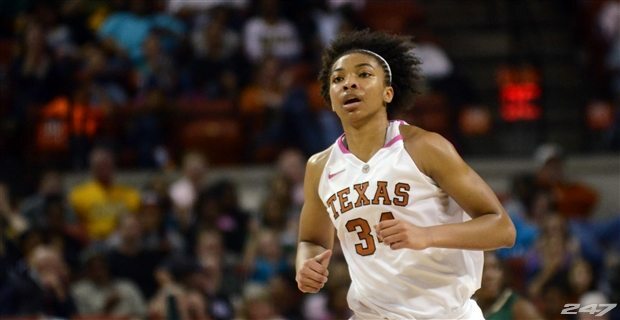 As a junior in 2014, she averaged 9.9 (third-highest average on the team) and finished second with an average of 7.1 rebounds per game. Her 52 blocked shots led all Texas players.